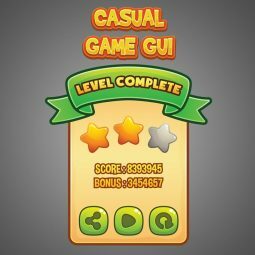 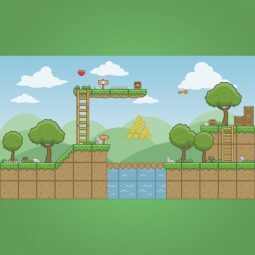 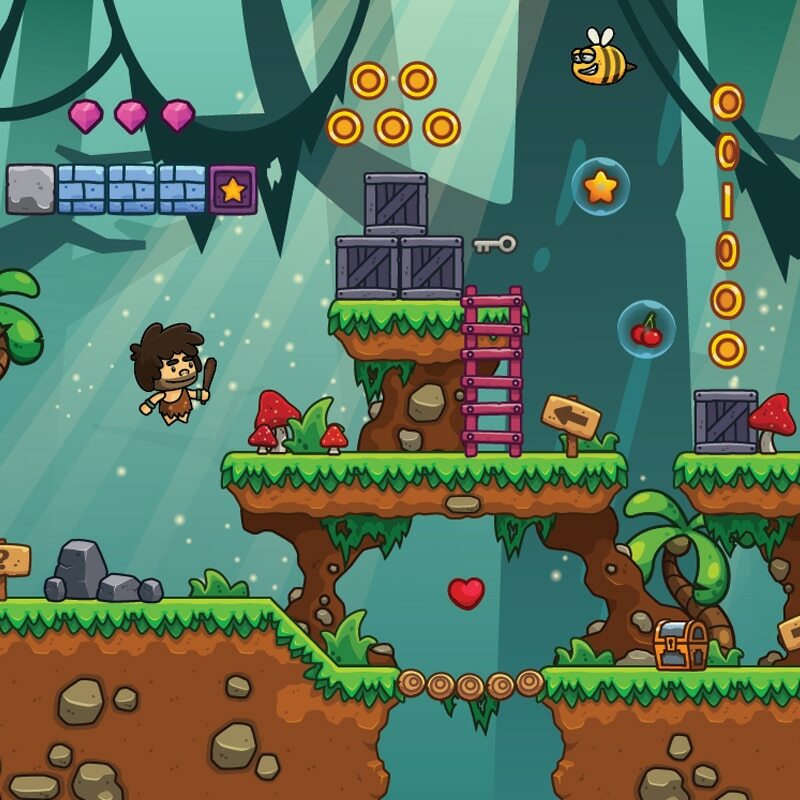 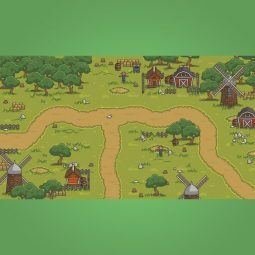 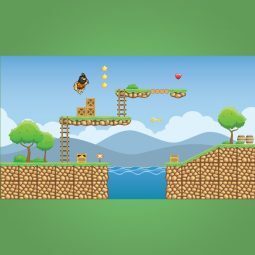 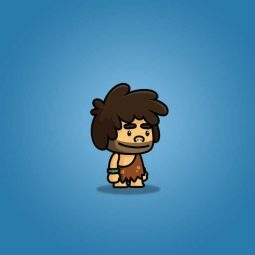 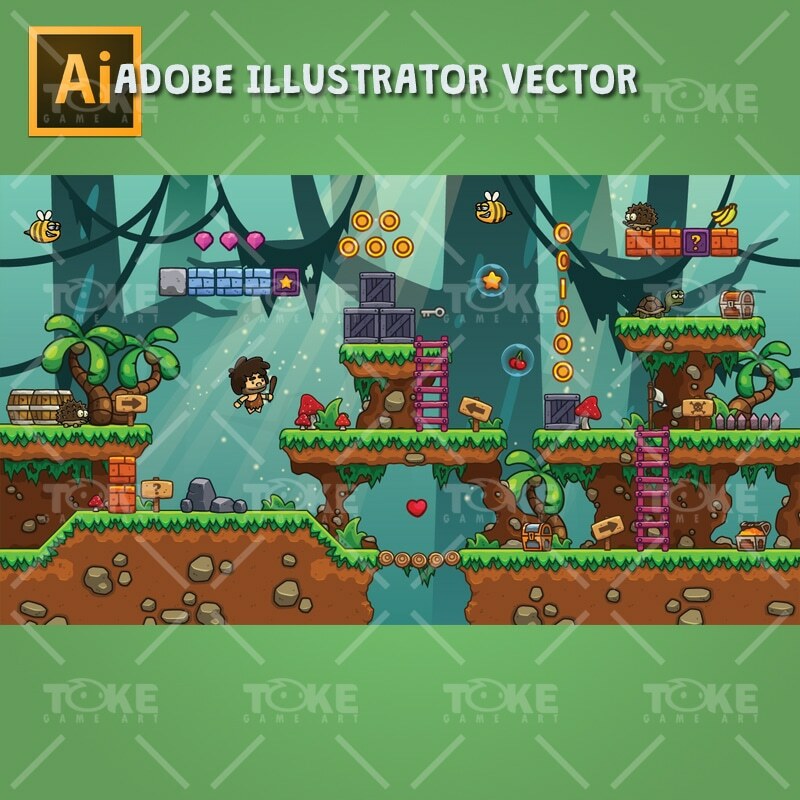 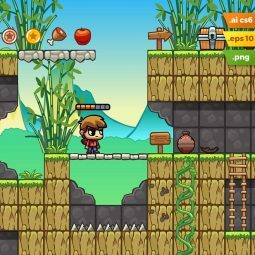 This is a complete of cartoon jungle game tileset art pack for your 2d side scrolling adventure games! 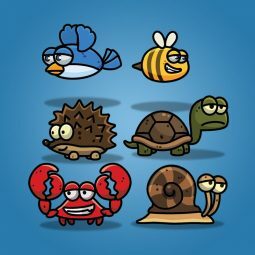 This pack is also great for Mario-like or endless runner games. 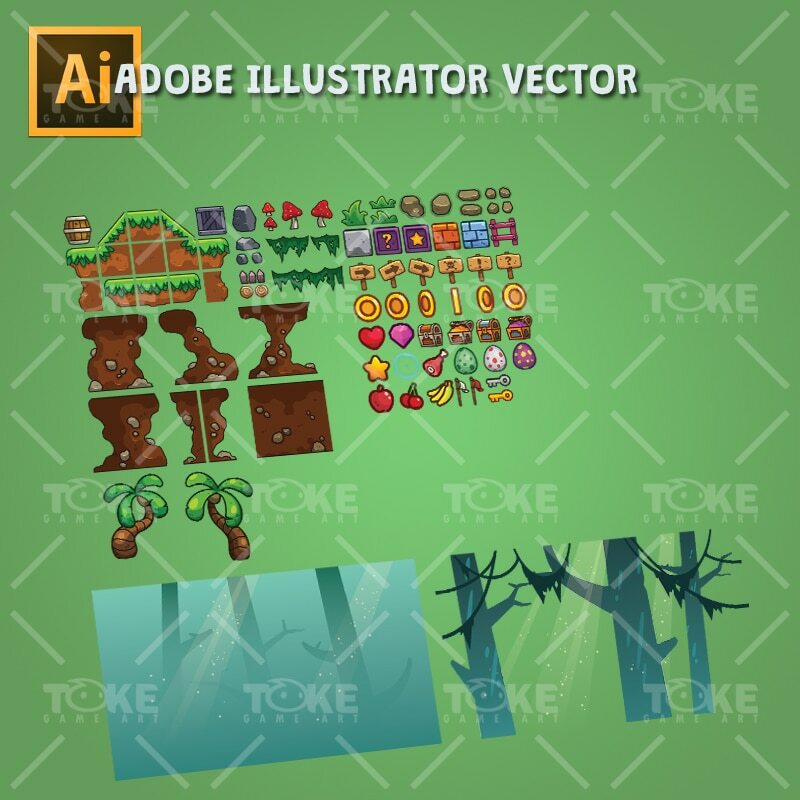 Includes lot of game objects with cartoon style drawing.